What is the SaaS Core Framework? The SaaS Core Framework grew out of a software as a service application built with Alpha Anywhere called PetSitClick. The developer, Scott Moore, spent months designing a multi-tenant framework that would support everything you would expect in a modern SaaS application including free trial setup, a multi-tenant database architecture, and different user roles. The SaaS Core Framework is a generic version of the underlying technology that supports PetSitClick which you can use to build your own SaaS application and save months of development time. Alpha Software's Alpha Anywhere* platform is a complete business application development and deployment environment that enables users to quickly become proficient in creating mobile business forms and applications that run across all devices. In other words, it lets you build incredibly powerful applications quickly and efficiently. *The SaaS Core Framework and this website are not affiliated nor endorsed by Alpha Software in any way (but we think its a great product!) 'Alpha Anywhere' is a trademark of Alpha Software Inc.
A cloud based SaaS application has a number of key advantages when building a software product. Maintain one code set in the cloud. If you discover a bug or would like to introduce a new feature, changes can be easily published. Develop a recurring source of revenue. SaaS applications are a great way to build up monthly or yearly revenue stream from your clients. Meet your client's expectations. Cloud based software has become the norm and most users do not want the trouble of installing software. What is included in the framework? 25 pages of detailed documentation that not only explain the technical aspects of the SaaS Core Framework, but also how to structure your database and security to ensure everything works together. Ux components and .a5w pages to support free trial registration, administration login, the creation of addition administration users by your SaaS clients, customer portal and customer portal sign-up. Logins for both web and mobile. A sample PhoneGap UX that demonstrates how you can build apps and integrate them into the Framework. Instructions on how to integrate the Framework with Stripe to enable credit card processing by either you or your SaaS clients. Detailed database design file to support the framework that can be imported directly into a MySQL database. Multi-level user logins. For example, if your SaaS is an application for lawn care companies, the framework is built to allow the client's of the lawn care companies to login as well. A proven solution. The SaaS Core Framework has been used to support a large, high volume SaaS application. 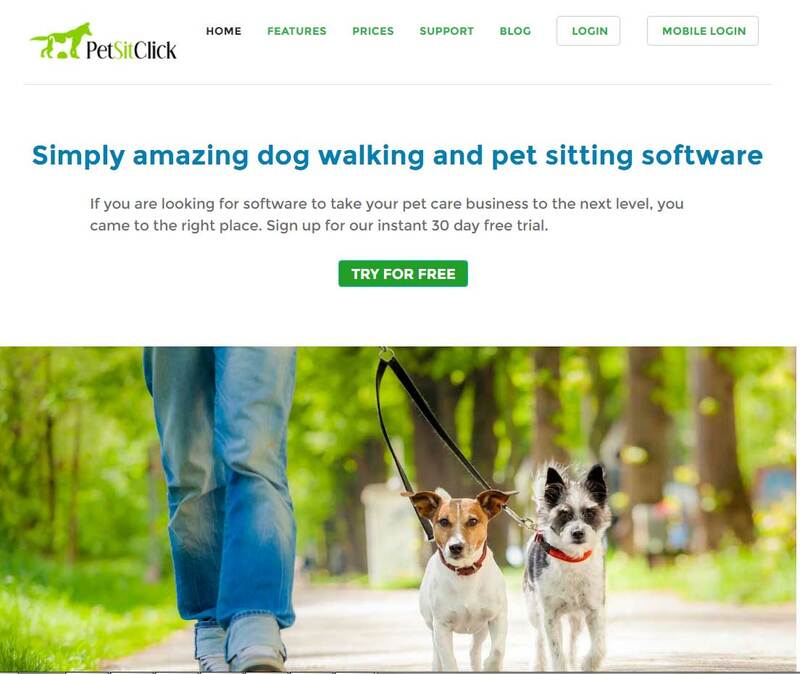 PetSitClick handles thousands of logins each day, supports hundreds of pet care companies large and small with users in eight different countries. Built-in support for multiple currencies and date display formats. The SaaS Core Framework is $899.00 USD. This license is for one SaaS application. If you decide to build additional SaaS applications a new license is required. Support or consulting by Scott Moore, the designer of the framework, is available for $125 USD an hour. An internal corporate SaaS where different users require different levels of access and should only have access to their own data. Sports team management. Allow each team manager to have an account with individual logins for the players. Field service software. Allow technicians to view their schedule and record site service details. Copyright Bizz Support Solutions Inc. 2017.